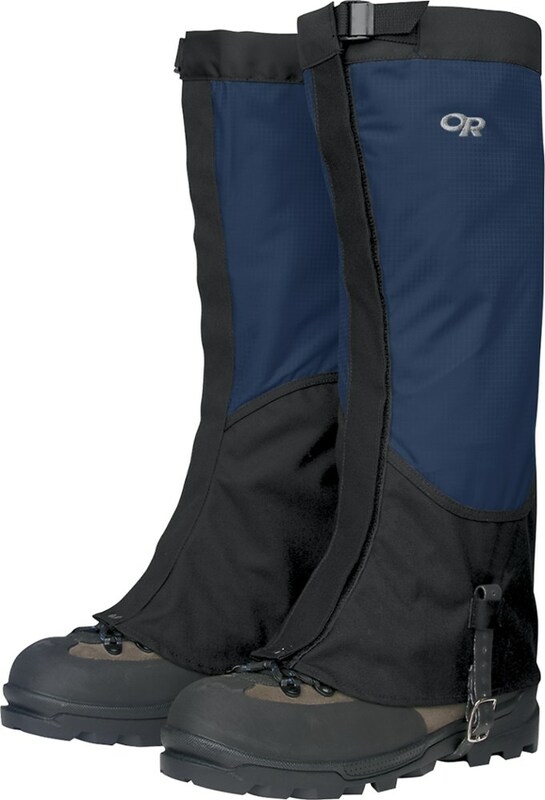 I also bought my Log House Design Cordura Gaiters over 20 years ago and they are still the best. 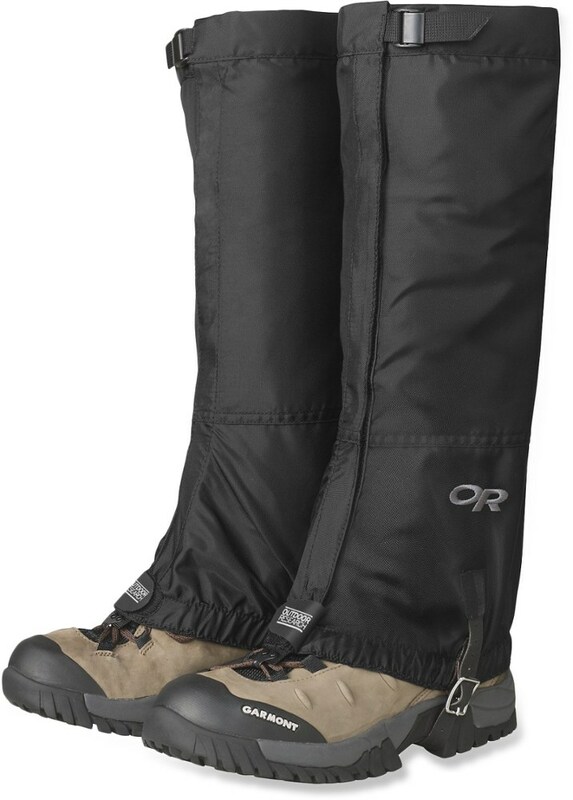 I used them when flying and outdoors from October to April. Great product. I did have to replace the bottom boot straps this winter (12/2008) with leather, but the rest are still in excellent shape. 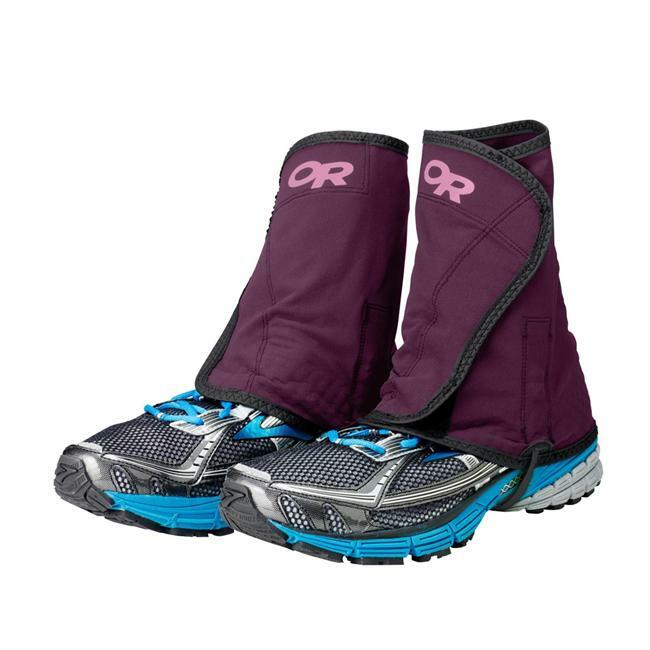 The combination design of the zippers and velcro on the back of the leg is not only the easiest to put on, but it stays in place. 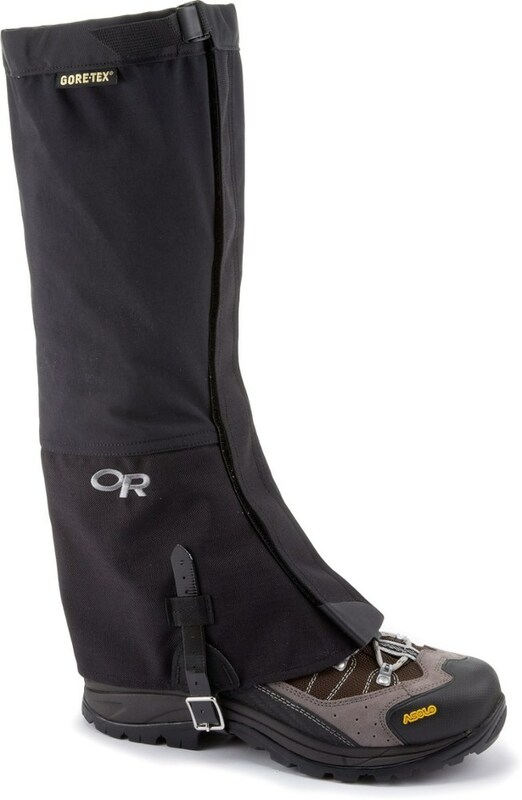 The Cordura material used keeps the snow out as well as being another clothing layer over the boots and lower legs. 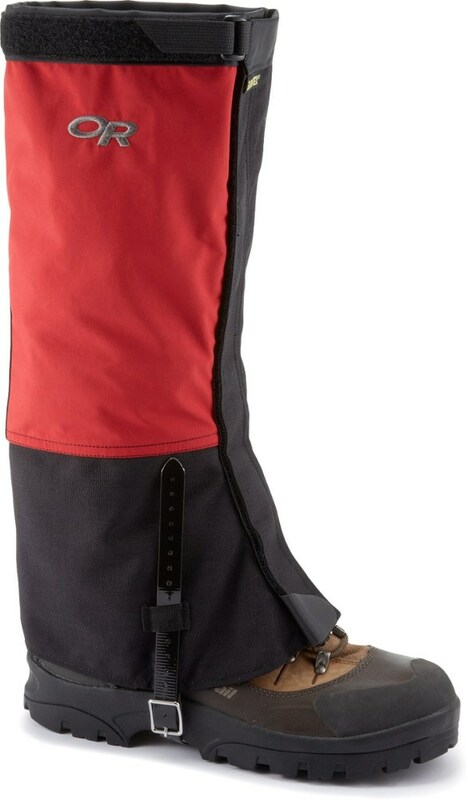 I bought these gaitors over twenty years ago, was a professional guide, did search and rescue and wore them too doing my own mtn sport activities...which I still do. Other than some staining from acidic mtn soil these things are like new though, today, I am going to finally change the original boot straps. 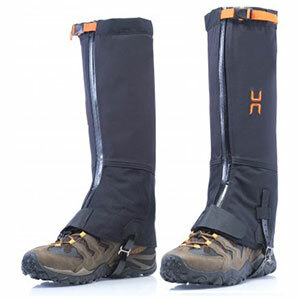 The Log House Designs Cordura Gaiters is not available from the stores we monitor.